I call the method described below strange and unusual because frankly I had never heard of it. The method is Website Leasing, which involves profiting from your SEO skills and offering those skills in a specialized way to local businesses. I read the whole ebook and this is knowledge that you should definitely add to your Internet marketing arsenal. I had some lingering questions after I finished the ebook, such as, "how many similar businesses could you collect lease payments from with the same Web site?? If you have an unanswered questions come back here and state them in comments, and I will seek the author out to have all questions answered if possible. As 2011 approaches and you think about how many times you have wished you could quit your job, it is now time to make that wish a reality. First, you want to create some recurring income through Clickbank. Below are two paid products that are highly likely to put you on the right path, and they complement each other. If you act fast, you can get the first Clickbank product from George Pluss for less than $2 (US), because he is conducting one of his "dime sales". The 2nd product, which I bought, Mass Money Makers cost $37, and I think the combination of the two should be highly profitable! I'll be the first to admit that I have been totally negligent in this area with only very limited use of Google Webmaster Tools. Anyway, I ran across an extraordinarily good post at the Search Engine Land blog that detailed how to boost your SEO in 9 steps. Do you need better meta description tags or more compelling titles?? Check ‘Your most linked content’ to find the "stickiest" cotent on your site. Then MAXIMIZE the search engine rank of this page. Ok. I should start out by telling you exactly what the nature of this contest is, but I won’t. Instead, I’m going to describe the benefits from participating in this contest. The 3rd “100 Articles in 100 Days Marathon Challenge” (#HAHD for short) has just started on January 1, 2010. The contest guidelines are very simple. Just write and submit the equivalent of 1 article per day for the 100 day duration (ending April 10, 2010 ) of the contest. Exact contest details – Click here! Use a special type of article ending. Use every article to build your opt-in list or promote traffic to a specific blog or Web site. So your concluding article paragraph should be closely related to the opening sentence of your resource box. 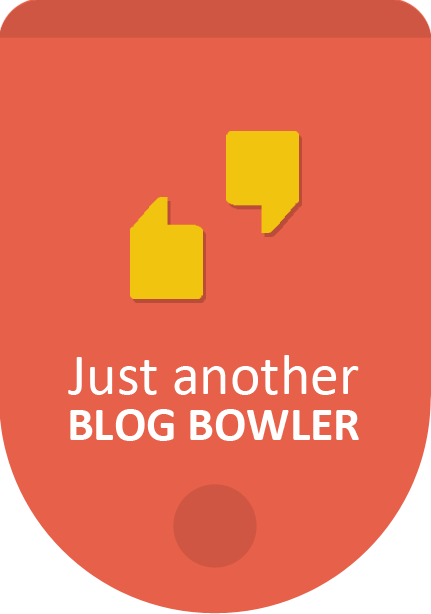 You can achieve a massive number of backlinks with multiple article directory submissions. Click “Article Submitter” from the top menu for a full range of choices. Niche sites seem to be a constant source of new products and methods. The hard, cold fact is that there are thousands of affiliate products that can be sold through niche sites. And there are millions of long tail keywords to drive traffic to these niche sites. 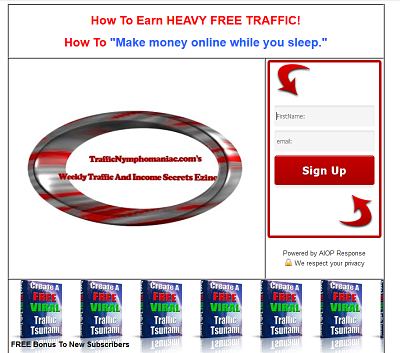 Here is a link to a new method to create niche sites that is highly automated! The advertising co-op is an Internet marketing strategy that should bring sustained financial success. Members of the same program pool their money to pay for advertising. Typically, a co-op group will consist of 3-12 members. The best advertising buy is often a solo ad or top sponsor ad in an ezine. Let’s say for example that a top sponsor ad in an ezine costs $120 (US). If 10 members participate in the co-op, the cost per individual is only $12 (US). Suddenly, highly targeted advertising is within reach of everybody. The members should be advertising a program where each member has his/her own individual referral url. When the ezine ad is run, the ad will contain the URL of a rotator. Inserted in the rotator will be the referral URLS of the co-op members. As ezine readers click on the URL in the ad, the referring website URLS come up in rotation for the co-op members. To insure the integrity of the co-op each member should convert their referral URL to an ad tracking URL and submit this second url to the co-op organizer. Each time the ad tracker URL is clicked a hit will be recorded by the ad tracking program. All co-op members can be assured that the ad responses are distributed evenly since they can compare number of hits with other co-op members. It is an advertising axiom that targeted advertising brings the best results. By targeted I mean you are advertising directly to a group that has demonstrated an interest in essentially the area you are promoting. Such as advertising a search engine submission service in an ezine devoted to website promotion. With over 300,00 online ezines in existence finding an ezine that covers your target market should be easy. Do not advertise in any ezine you have not subscribed to. You want to make sure the ezine offers quality information and is being read by its subscribers. Distribute a list of co-op participants with name and email address to all co-op members. For network marketers the advertising co-op is the perfect promotional choice. If you are a member of a free-to-join multi level advertising program, where you can contact downline members, organizing a co-op can have long term benefits for a very modest cost. Even though you are doing paid advertising for a program that does not give an immediate cash reward to co-op members via “sales”, the lifetime benefits from increasing your advertising firepower can be dramatic!